In Hinduism Lord Ganesh is the elephant headed God of new beginnings, He is the ‘Vighnaharta’ i.e obstacle remover. 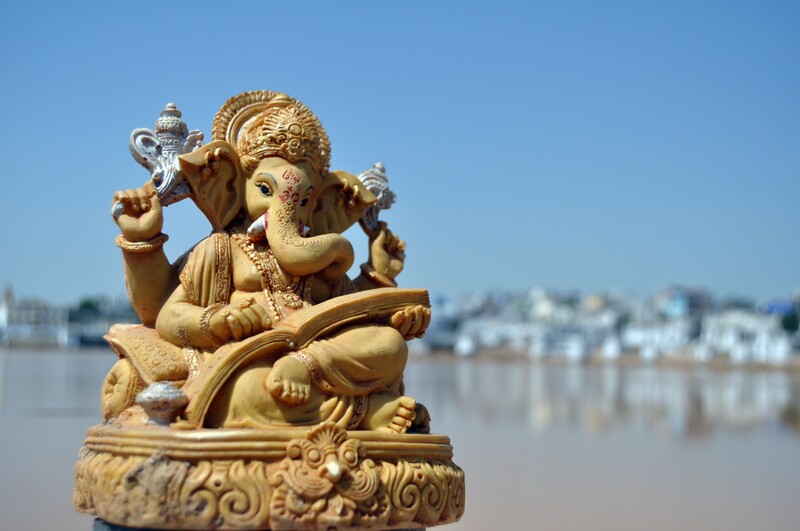 Lord Ganesh is the God of intellect and master of all arts. weaving melody with every touch. at your feet I seek refuge. embrace me with Your light..